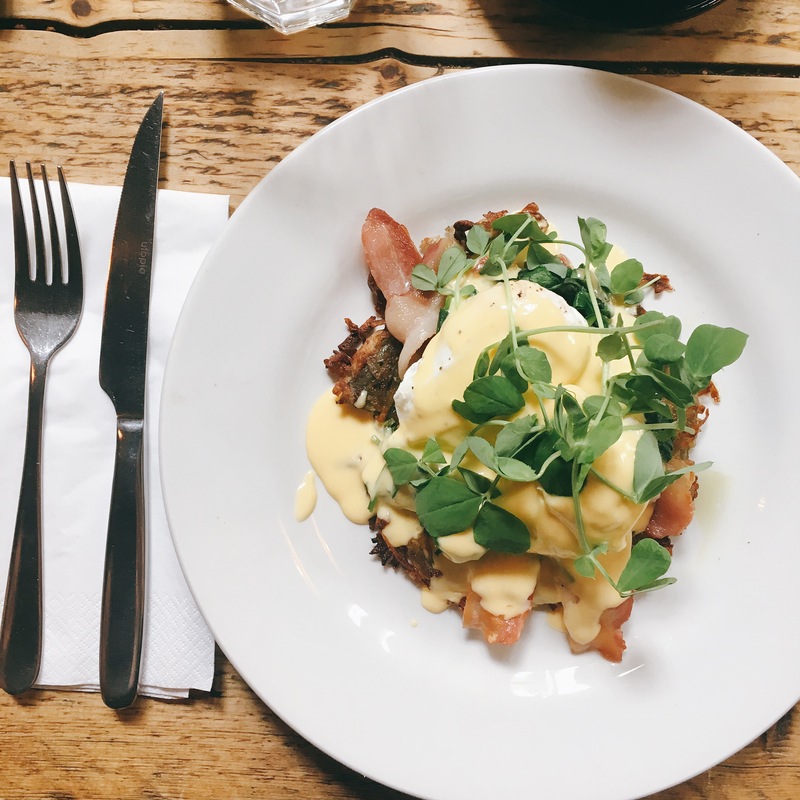 There are so many good places to eat brunch in Edinburgh. Are they all big enough for large groups? Unfortunately not. 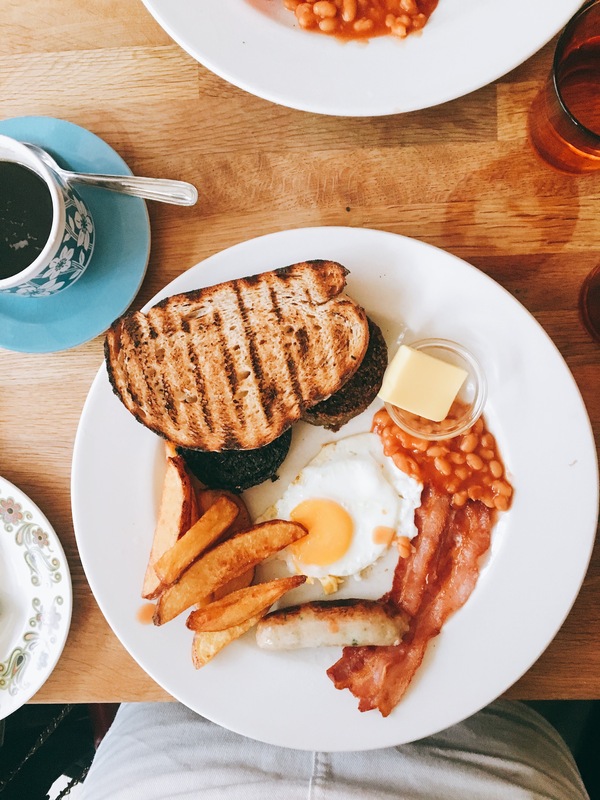 As I’m sure you’ll know by now I run the meetup group for Edinburgh Girls and every two weeks we meet for brunch on s Sunday morning. Needless to say I’ve frequented quite a few of the brunch establishments in Edinburgh! How do they measure up though? All Bar One on George Street was our first brunch spot. Service was really good considering that 1) I hadn’t booked a table and 2) there were 15 of us! The food itself was pretty average but being All Bar One I didn’t have high hopes for it. Eggs were over cooked, the avocado I ordered on the side came in a bowl of water?!?! As expected really. Next up was Spoon on Nicholson Street. I had booked a table for 11am and showed up to find out that they don’t open until 12pm on a Sunday. 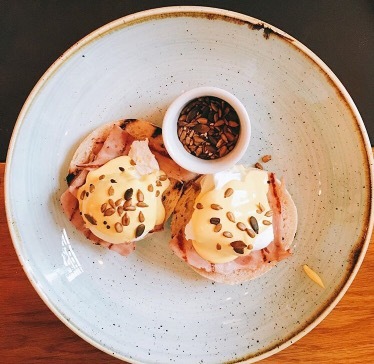 For brunchers, it needs to start a little earlier. Despite the miscommunication, the food itself was really good. On the pricier end of the spectrum but the staff were amazing and we had one big long table curtained off from the main part of the room. If they opened earlier we’d definitely head back. Portion could be bigger. 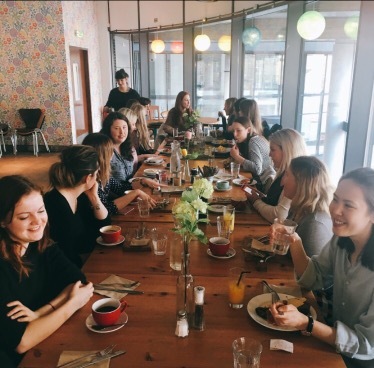 Our third brunch event, by which time we’d gained momentum on numbers – I think we peaked at 24 here. Located in Fountainbridge, the space was great, we were upstairs so it was perfect for us as we were out of the way and could hear each other! The food was good but they couldn’t quite cope with the volume of us – the ordering was awkward and the service was quite slow. If you’re taking a booking for a big table you need to ensure you have the staff. Down at Cowgate, you will find Ox 184. I think it primarily caters more to the evening than the day. We were pretty much the only customers for the first two hours. Think the chefs might have been hungover as the service was quite slow which is a shame as the breakfast was pretty decent. Few tweaks and they’d do a little better. Release the balloons, we hit the jackpot! Centrally located, amazing staff, brilliant food. We had one big long table up the back which was perfect and they had taken our orders and served everyone within one hour which is basically a niracle. The quality of the food did not in any way suffer for the speed. Only issue was that we had to sort out the bill ourselves but that can be forgiven! 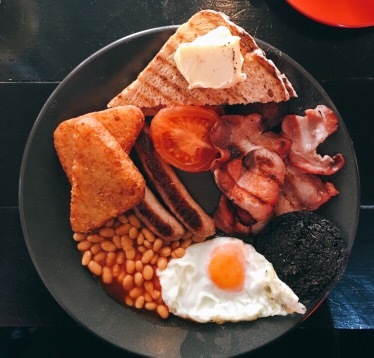 Definitely heading back and would highly recommend Breakfast there – whether in a big group or not! Considering the market for hens and stags in Edinburgh, a large brunch spot that can accommodate big groups such as ours could be massive. So, where to next?! That’s the question…! If you have any recommendations please feel free to share them!